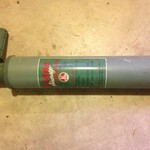 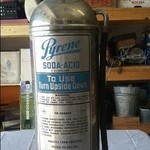 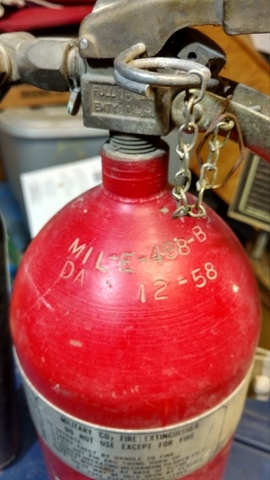 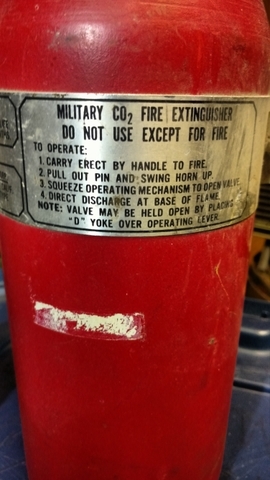 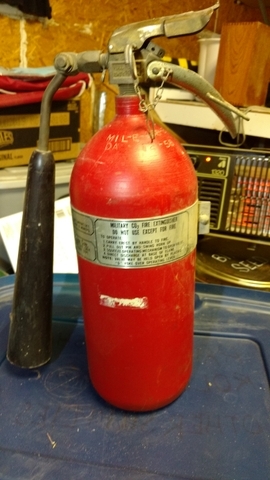 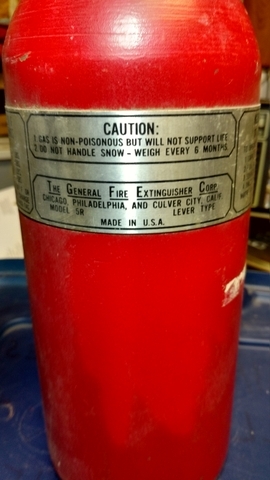 For Sale: Military CO2 Fire Extinguisher, Made by "The General Fire Extinguisher Corp." It does not have a guage and the pin has been pulled. 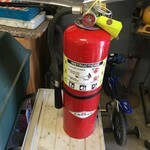 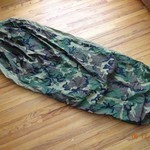 I am asking $75.00 OBO. 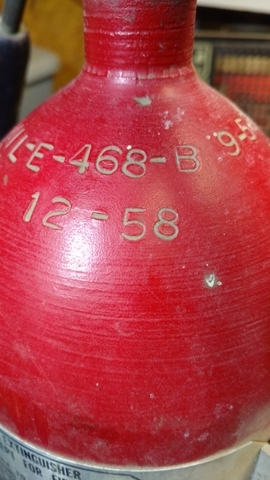 Call me with any other questions.